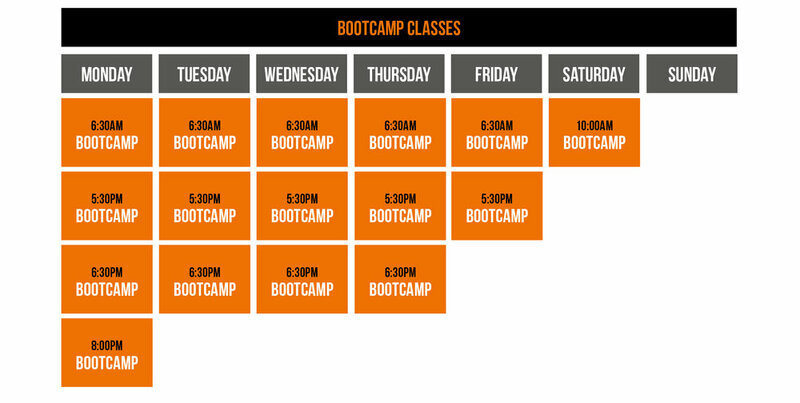 SIGN UP FOR OUR BRAND NEW BOOTCAMP CLASS PROGRAMME TODAY! 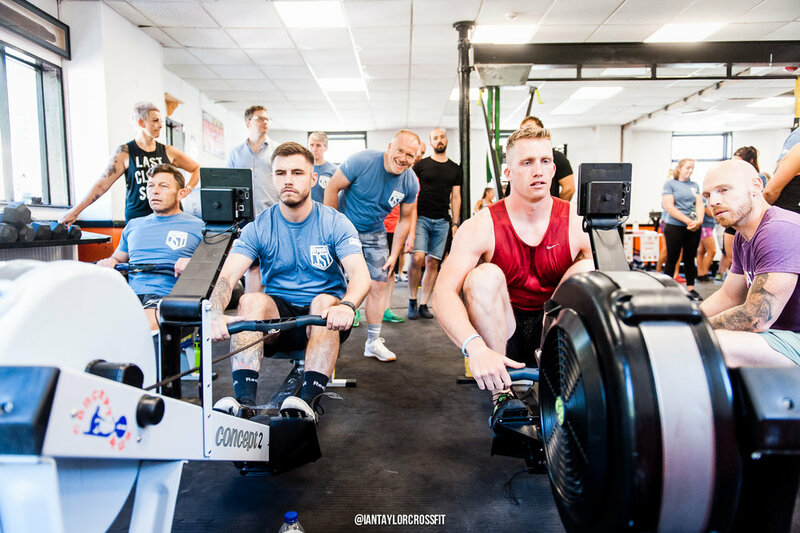 We bring out the best in each of our members, with a fitness programme separate to our CrossFt programme, we want to help our members burn those calories and get super fit . 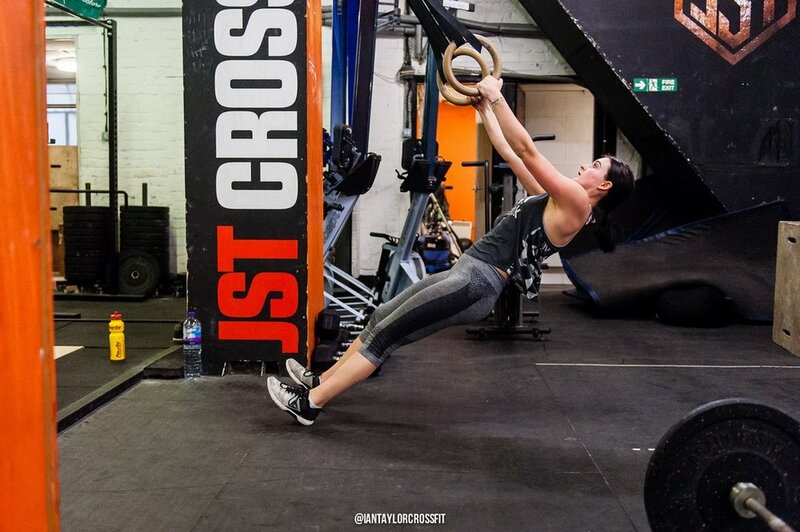 Our coaches are deeply committed to empowering members to achieve their fitness goals. Our programs are based on proven results that challenge participants to go that extra mile. Sign up below before Jan 7th to get your first month FREE!